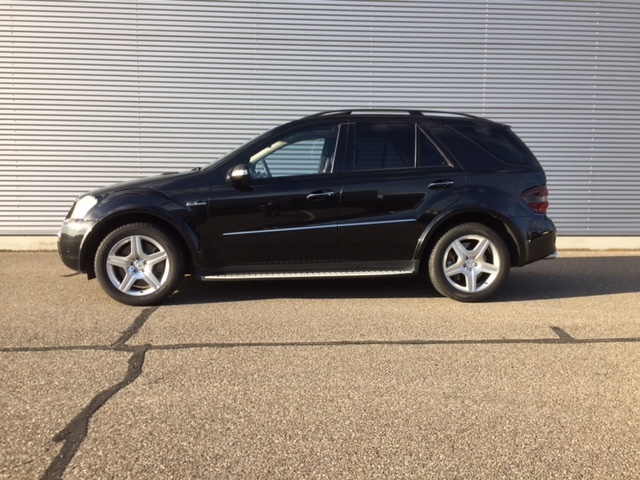 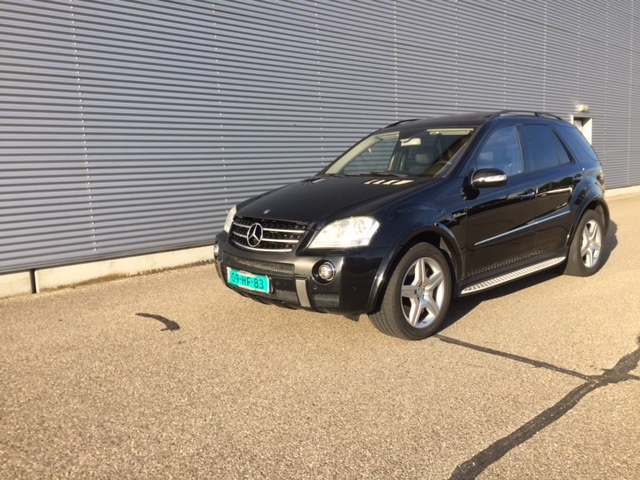 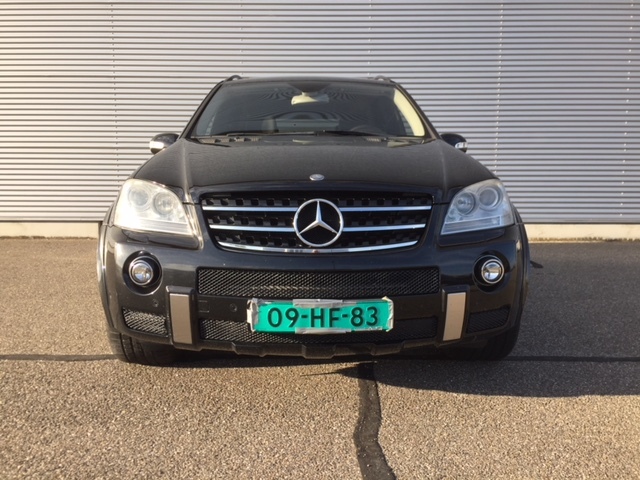 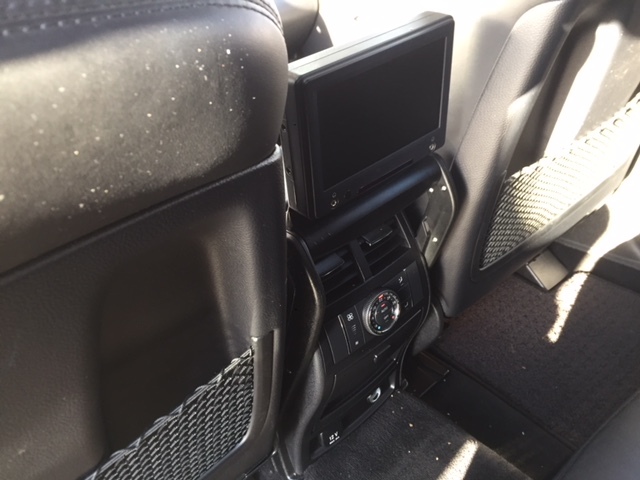 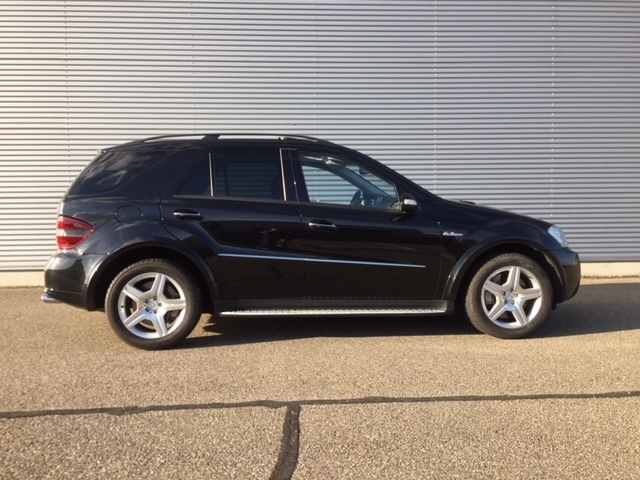 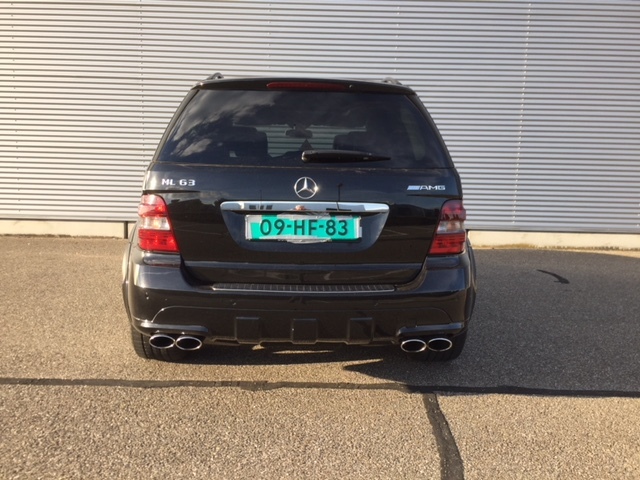 we offer an Original dutch delivered Mercedes ML 63 AMG. 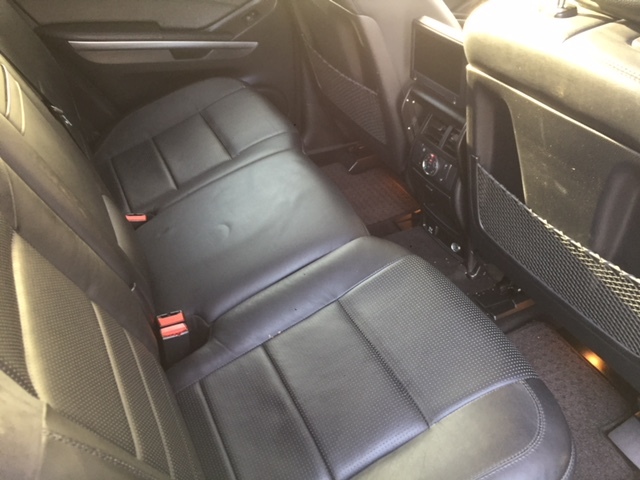 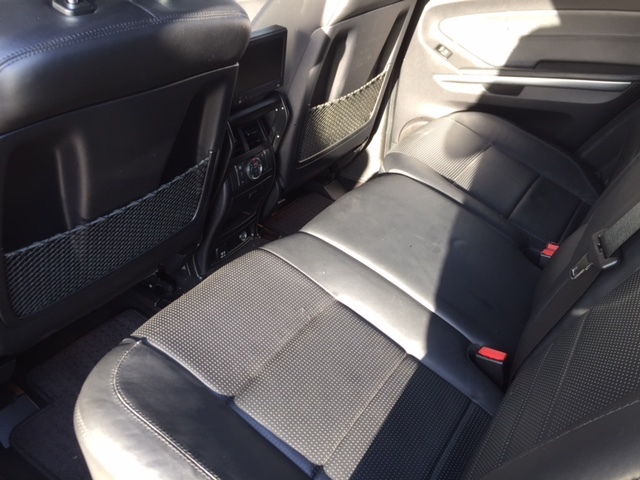 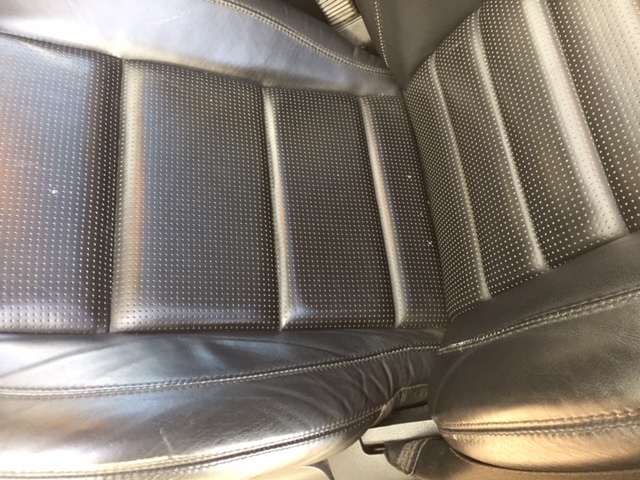 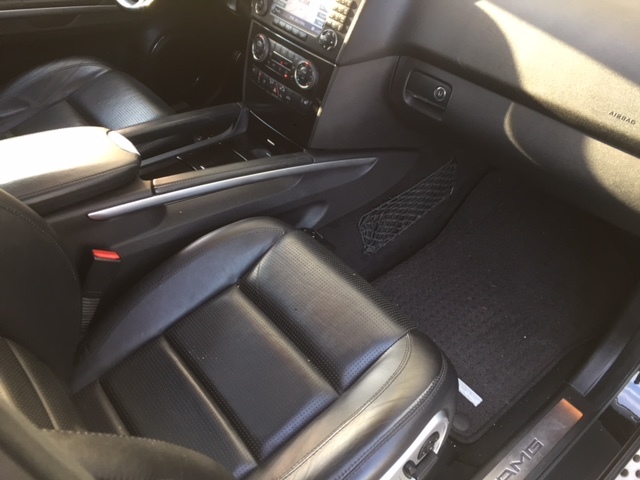 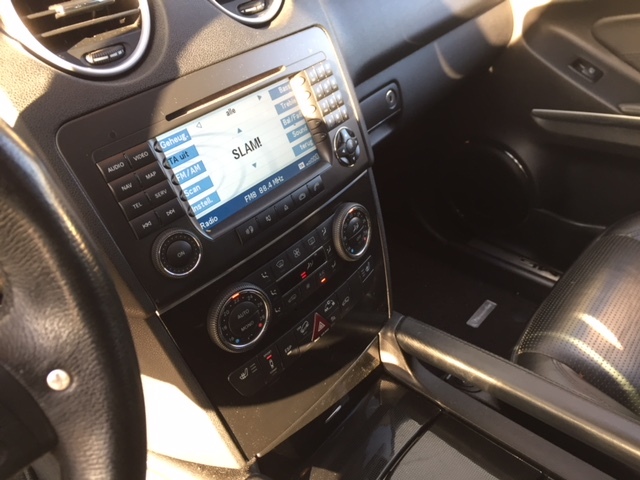 The car is complete with, full leather, comfort seats, sunroof, airco, navi, harman kardon, detachable towbar, 19 inch alloys with Winter tyres, 20 inch with Summer tyres. 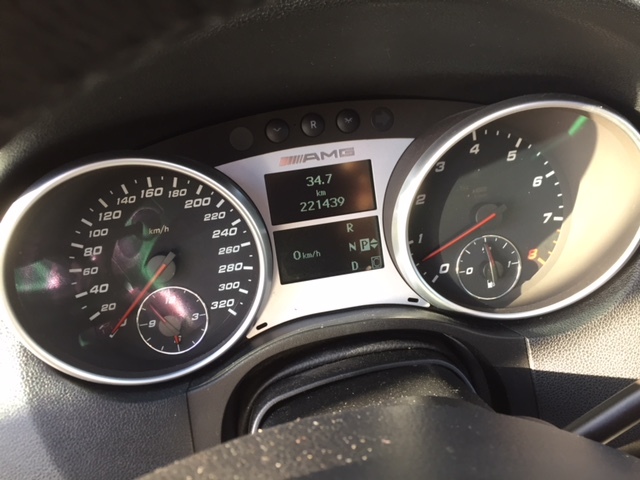 Original and checkable milage : 221400 kms. 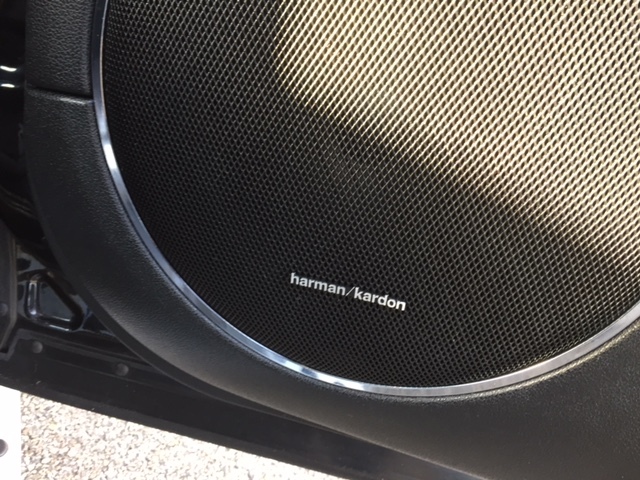 Top driver, top sound, beautiful black paint with black leather. 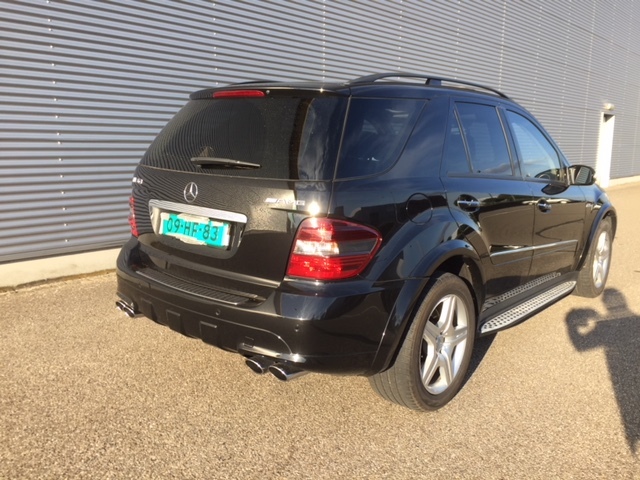 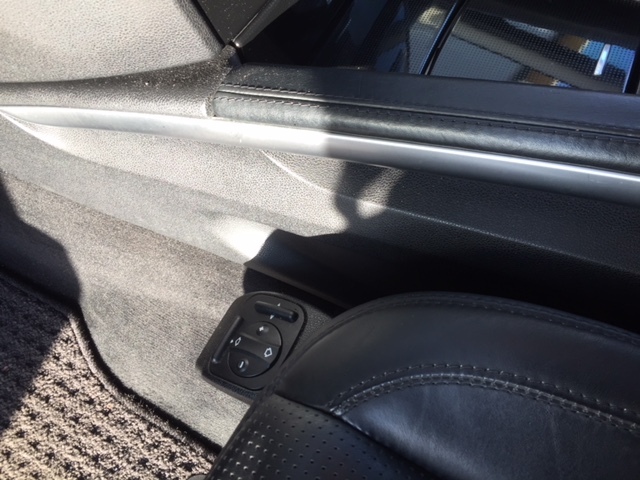 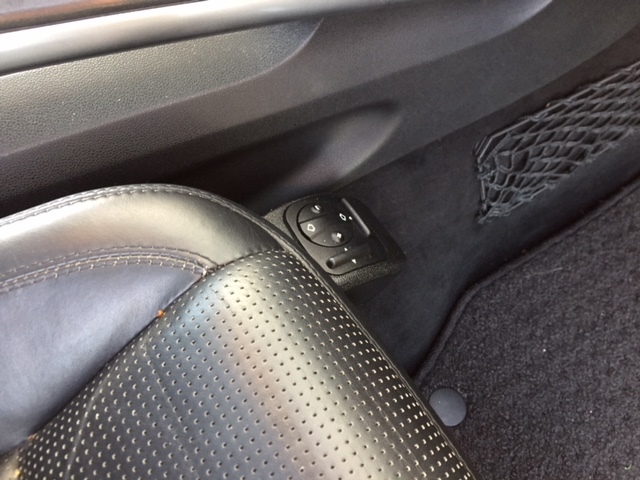 comfort, speed, safety, space, powerful…. 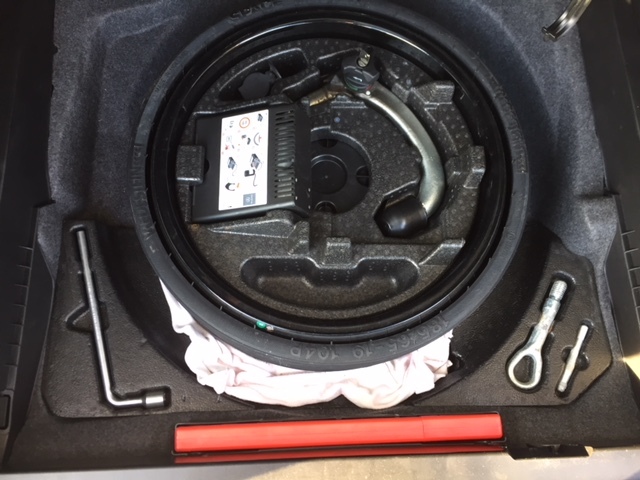 what else do you need. 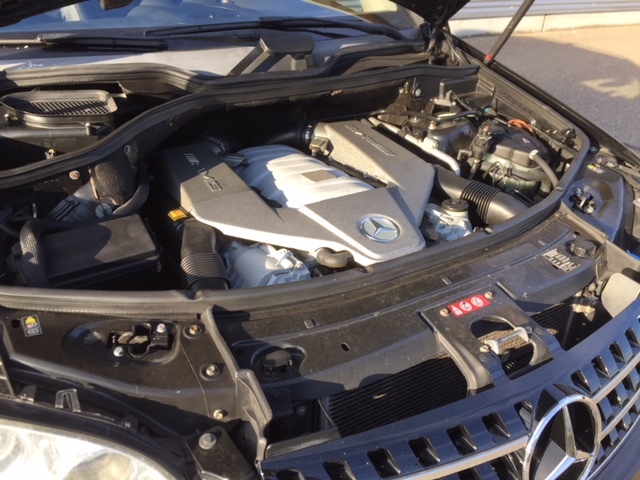 very carefully driven ML 63.